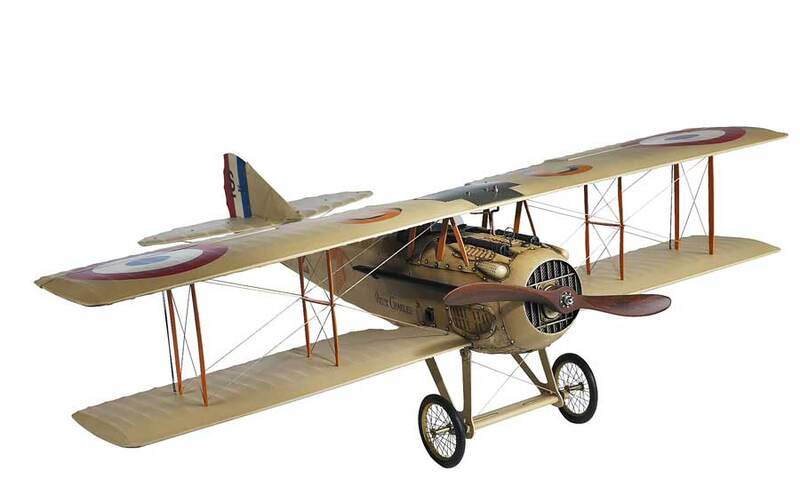 Authentic Models produces historically accurate reproductions of vintage era aircraft. These models are handcrafted using a combination of materials such as die cast metal, wood, and silk canvas. 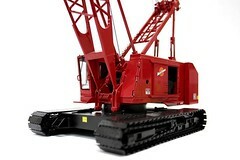 Each model is hand painted and finished with exceptional detail. True miniature replica of French WWI fighter ace Georges Guynemer’s plane. Hand fitted spoke wire wheels with rubber tires. Materials are wood, cloth, and metal. Heavy gauge fishing line included for hanging. This entry was posted in Hobbies and Toys and tagged aircraft replicas, airplane models, Collectibles, diecast model airplanes, Hobbies and Toys, military models. Bookmark the permalink.